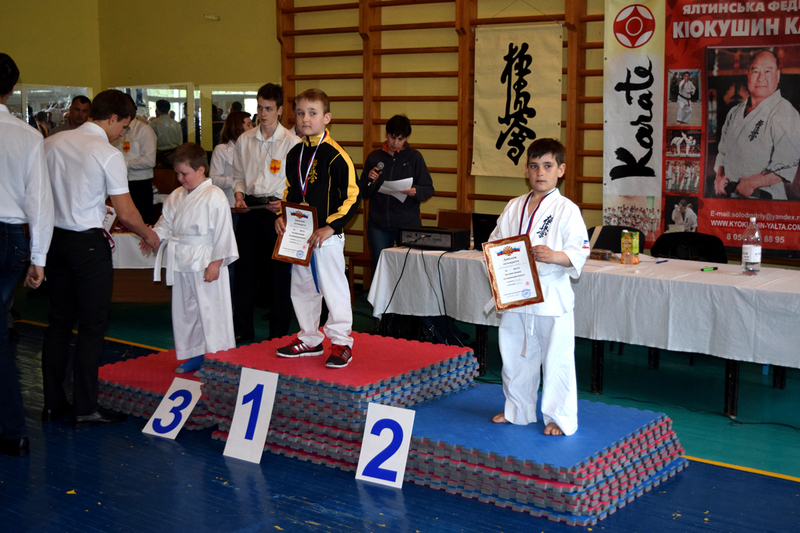 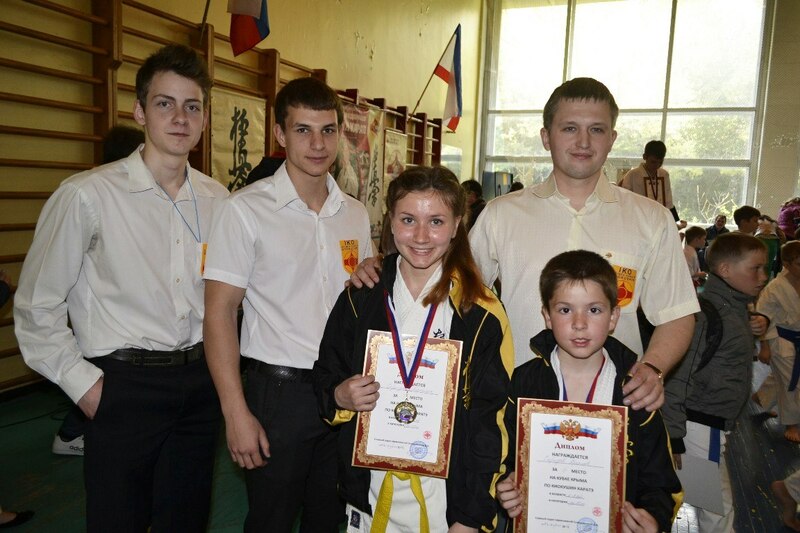 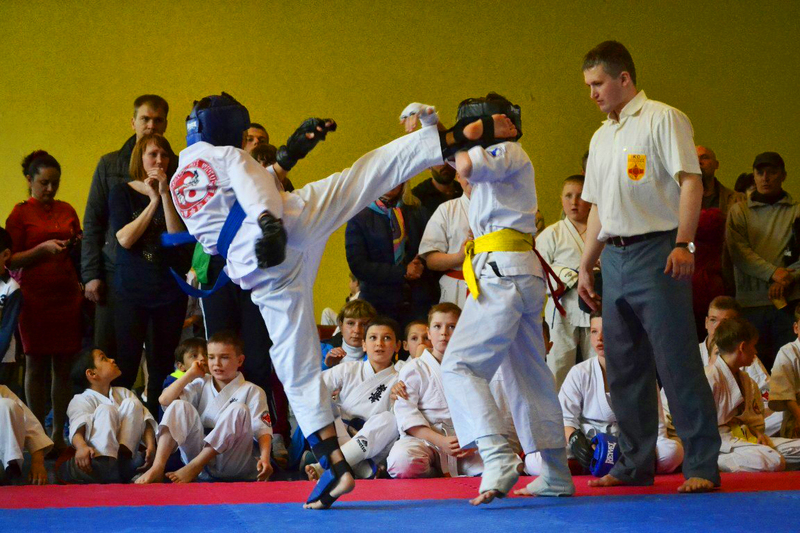 26 April in Yalta,Simeiz was “Cup of Crimea” in So-Kyokushin karate. 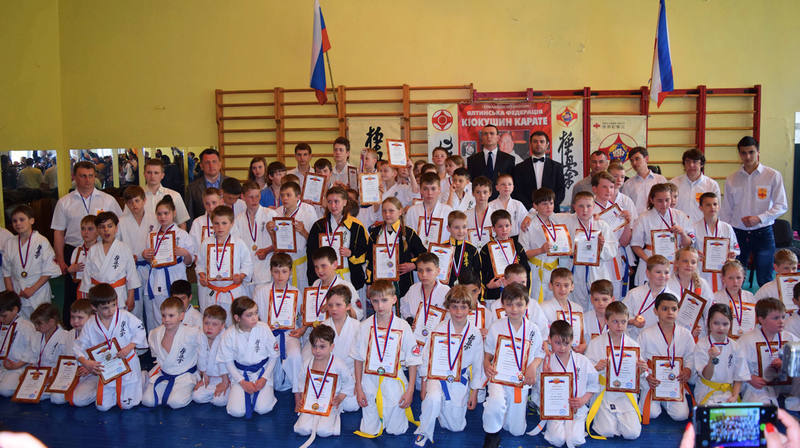 In sorevnovanikh was attended by about 150 athletes from Yalta,Simeiz , Alupka ,foros,Sevastopol,Evpatoria,Alushta,Partenit,Malyy Mayak,Massandra. 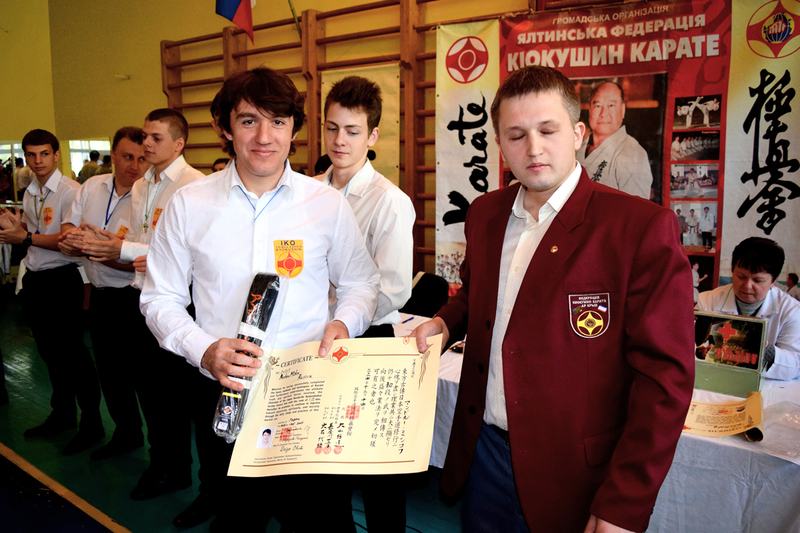 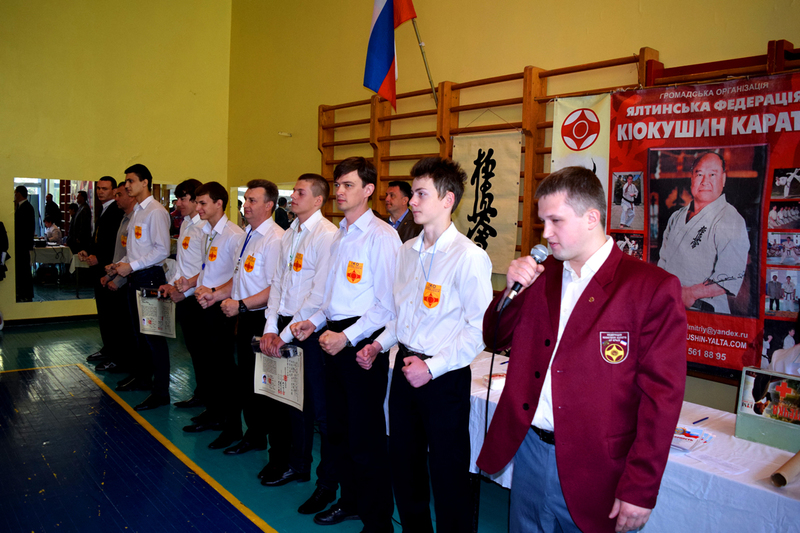 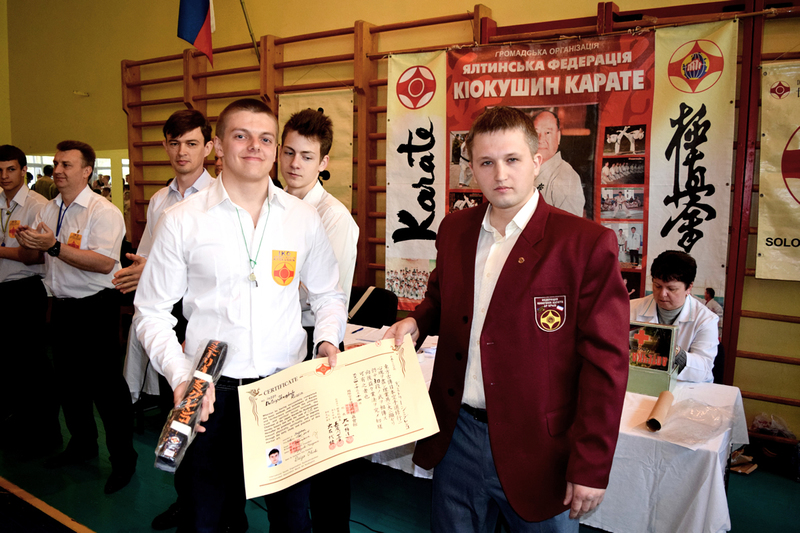 Even at the tournament were awarded black belt 1st Dan Miskov Andrew and Shmyglenko Dimitri.At the opening ceremony was attended by mayor of the city.Head judge and tournament organizer Sensei Dmitry Solodovnikov 3 Dan.